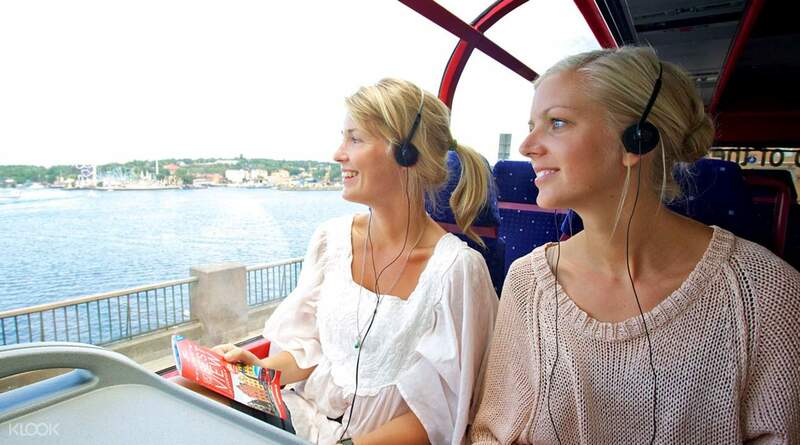 Enjoy free onboard WiFi: update your social media, find out interesting facts about the city, send photos, etc. 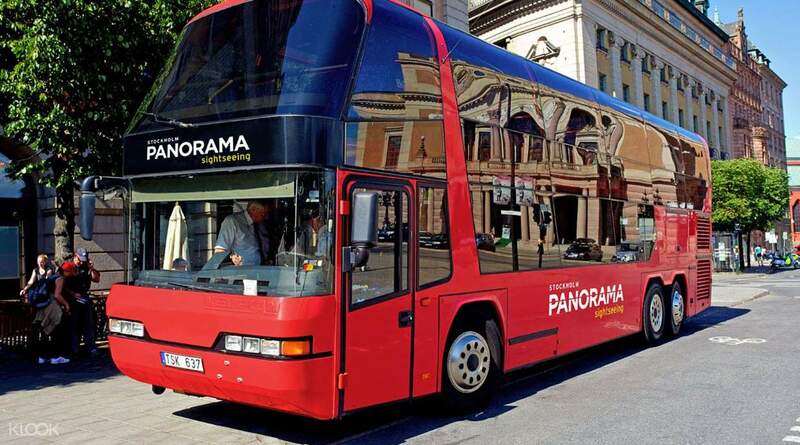 Discover Stockholm on a relaxing 75-minute trip on a panoramic sightseeing bus taking you past main attractions in the city. 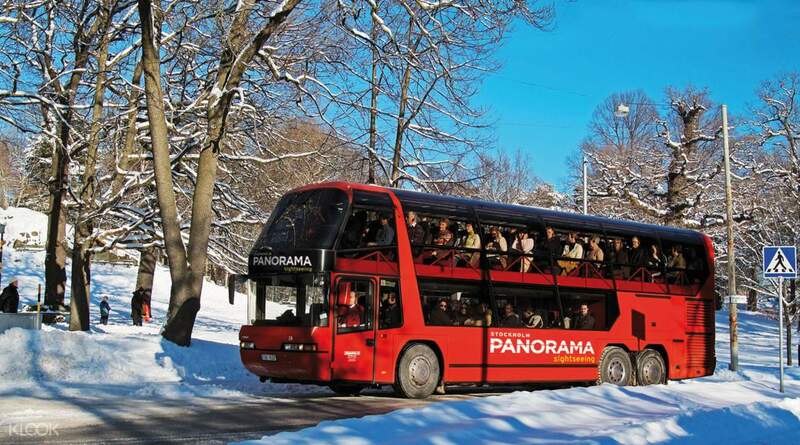 Enjoy a comfortable journey aboard a double-decker bus: go up to the second floor for a better view of the city — the bus’s roof will protect you from all the elements letting you explore the area in full. 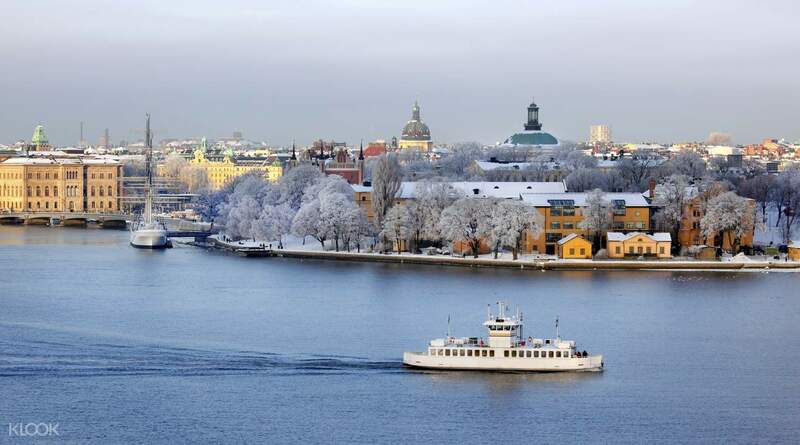 Visit the city's main districts and famous attractions like Stockholm City Hall, the Royal Palace, Ostermalm, Gamla Stan (Old Town), Langholmen and the Royal Djurgarden. Benefit from the convenience of complimentary WiFi onboard — share your experience with friends and family right away. Bad experience. The bus didn't come. My guess is that I had a wrong time on my ticket:10:30am, while the actual starting time is 10:15am. Pictures are attached. I have contacted klook about refund about 10 hours ago, but haven't heard back. Bad experience. The bus didn't come. My guess is that I had a wrong time on my ticket:10:30am, while the actual starting time is 10:15am. Pictures are attached. I have contacted klook about refund about 10 hours ago, but haven't heard back.